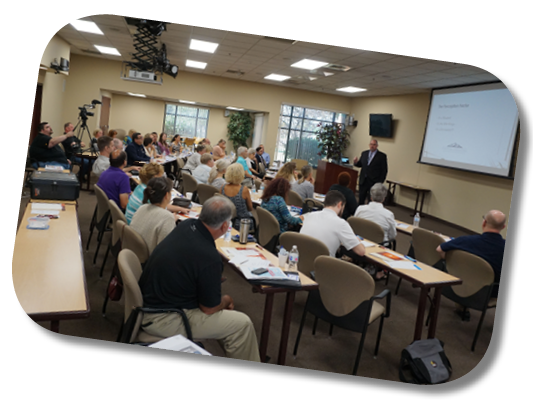 From Home-Buying Seminars to Grow Your Business Workshops, we believe that education is one of the best ways to help our members accomplish the goals and dreams that they have for their family, their business, and their own personal life. To learn more about upcoming events, please visit our Workshops & Events page. Our whole staff, from employees to Board of Directors, are all involved in a variety of volunteer activities in the Downriver area. 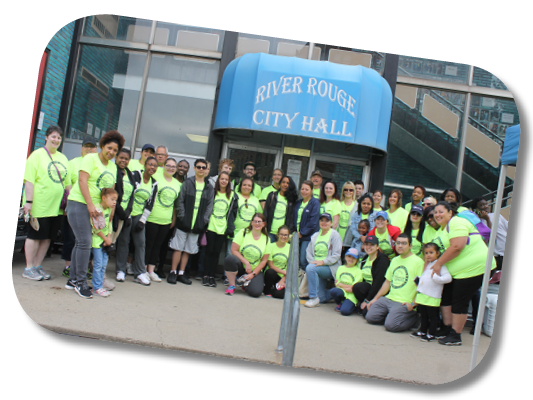 Some of these are on an individual basis, such as in local schools, churches, and social groups, and some are on an organized team basis, such as our efforts in the City-Wide Clean-Up Day for the City of River Rouge. 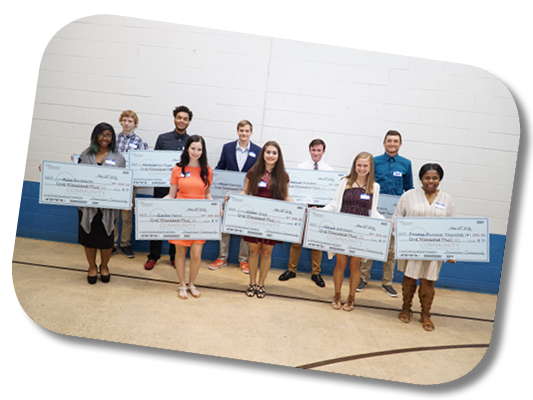 Every year, Downriver Credit Union awards a $1,000 scholarship to eight or more high school seniors who are planning to attend a college or trade school after graduation. Scholarship winners are chosen on a variety of factors, including GPA, demonstrated leadership ability, community involvement, and the satisfactory submission of an essay on a chosen topic. The scholarships are presented at the Credit Union’s Annual Meeting. To learn more, please visit our Scholarship Program page. We love working with our local schools. There are many ways in which we do this, including participation in school events, donation of awards and prizes, and by providing Bully-Prevention Curriculum and Assemblies for both elementary and middle schools. 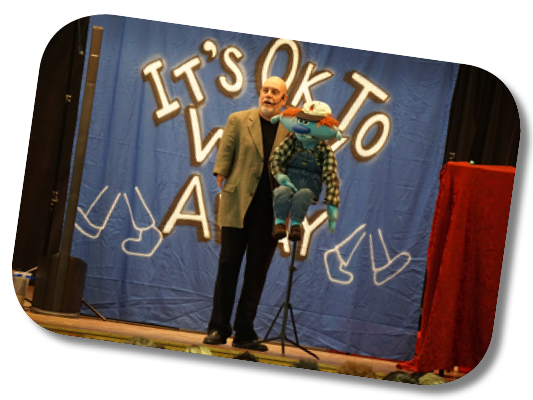 In the assemblies, students learn that "It's OK to walk away" and other valuable life lessons taught by nationally-known bully-prevention expert and ventriloquist, Richard Paul. Local High Schools are getting a FREE education on how to manage their money as a result of Downriver Credit Union's partnership with Banzai, a national award-winning financial literacy program. 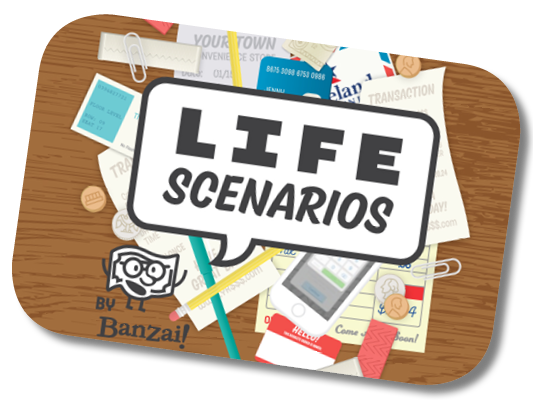 Through real-life examples, students get to experience what it's like to balance a checkbook, budget their money, and make wise decisions that will help them plan for the unexpected situations that life will throw at them. To learn more about this program, visit our Banzai Financial Literacy Page. Chambers have had a long history that can be traced back to 1599 when the term "chamber of commerce" appeared for the first time in Marseille, France. Because of their similar purpose as the credit union movement, a collective group established to represent the common interest of its members, we believe that it is important to be an active participant in our own Southern Wayne County Regional Chamber of Commerce. Our involvement has included partnerships on business workshops, positions on the Board of Directors, and sponsorship of various events. For many years, we have been involved in several business associations. 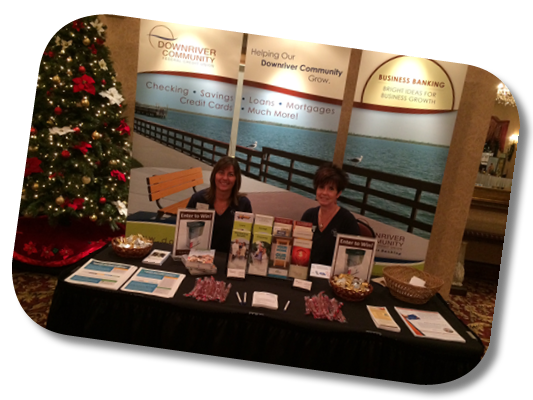 We have partnered together to host conferences, expos, and various networking events. These associations are important as they provide a great opportunity for businesses to interact and support one another. We are currently active members of the Downriver and Detroit Business Association and the Trenton Business Association. 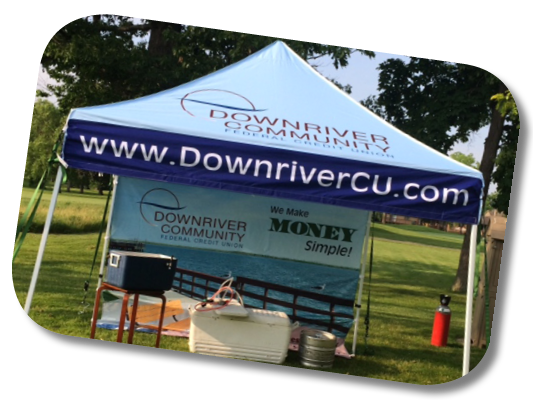 To learn more about how Downriver Credit Union is involved in our Downriver Community, please contact us at 313-386-2200 or via email at marketing@downrivercu.com. Donation requests may be submitted using our online Donation Request Form.